As of May 27, 2018, the Dental Board of California has discontinued the Law and Ethics examination as a separate examination. The information that was traditionally on this separate examination is now incorporated into the RDA examination. If you need just information on Law and Ethics you can use this manual to assist you in passing the RDA examination! 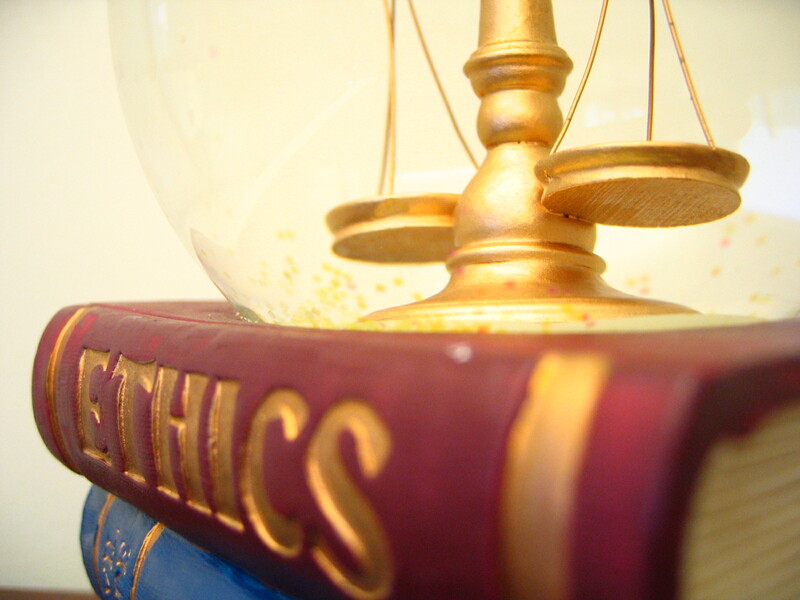 Law/Ethics Review Manual will help you pass the written exam! Click Here to fill out an order form for this Law and Ethics review manual and study questions. What are the Highlights of the 46 page Review Manual? Detailed explanation of patient autonomy; non-maleficence; beneficience; justice; veracity; compassion; competence, integrity, professionalism and tolerance. Are there sample Written Examination Study Questions and Answers that will help prepare me for this exam? In addition to the 46 page manual, you will receive 70 sample study questions and answers that will allow you to review the pertinent information included in this home study program. How do I reach EFDAA if I have any questions? The easiest and most efficient way to contact us is via the e-mail system. Contact us at efdaa4u@earthlink.net. If you wish to reach us by phone, call 760-200-2851.